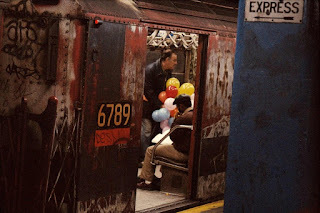 New York City's famed subways were famously horrifying during the 1970s and even the 1980s. I know, because I rode the subways back then. 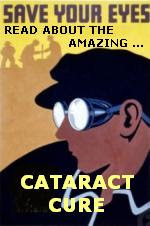 I even memorialized the experience it in my novel, Manhattan Sharks, set during the rise of the yuppies in 1983. The subway -- a crown jewel of urban diversity, a vital piece of the local economy and a point of pride for millions of New Yorkers up and down the economic ladder -- is rapidly deteriorating. Delays have soared to more than 70,000 each month from about 28,000 per month in 2012. Riders are losing wages when they miss work. Business leaders are worried about the future. Residents are souring on the city. "I never know if I am going to get to anything on time," said Frank Leone, 31, who lives in Queens. Worsening subway service has made him rethink living in New York City. "I give myself an hour to get to work everyday, even though it only takes 35 minutes," he said, "and I still show up late to work." 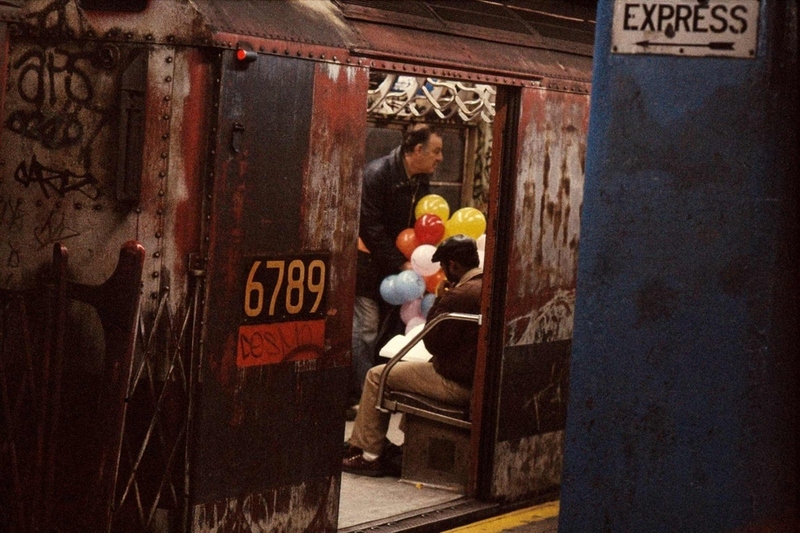 In the 1990s, Mayor Giuliani did much to improve the subways. But now it seems that, under Mayor De Blasio, the system is reverting to its previous state of urban chaos and mechanical decrepitude. Fortunately, New York's subways are no longer my problem. I've long since escaped New York for Los Angeles, penning Manhattan Sharks as my good-bye, good riddance note to the Big Apple. The City of Angels has its own troubles (e.g., Hollywood Witches), but at least it's not New York.